Sonny was our first stop after dropping our bags at the hotel upon arriving in Copenhagen. Turns out they had only been open for a few days, but you never would have known it. 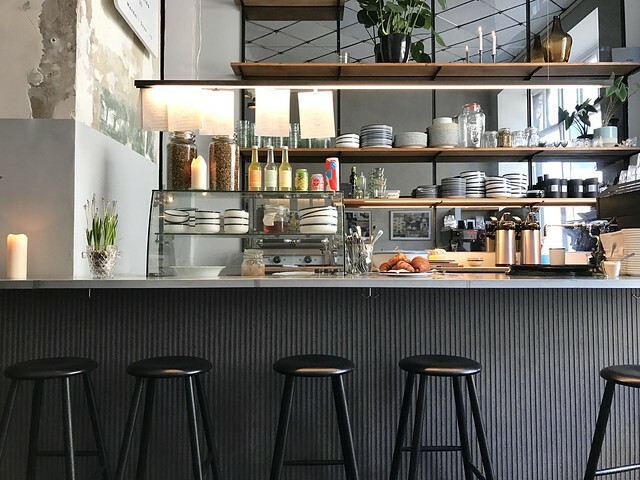 The front of the space is more of the coffee shop with a few seats and a place for take-away coffee. The rear of the shop is a cozy restaurant serving up delicious and beautiful meals all day and into the evening on Thursday & Friday. 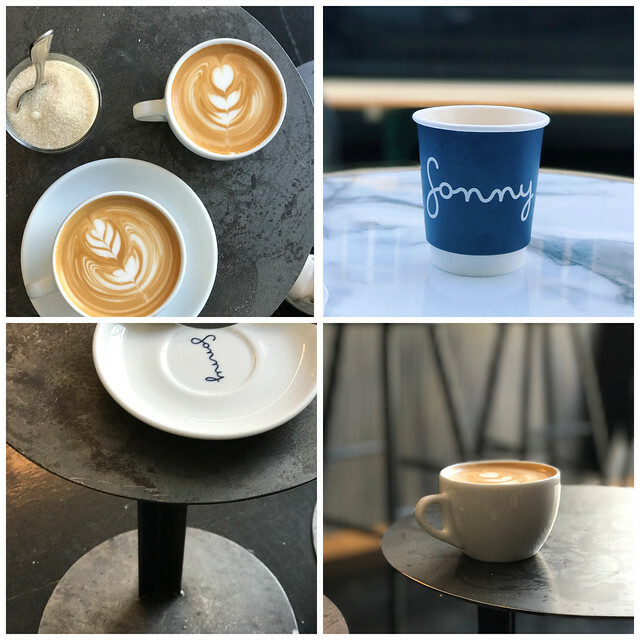 We didn’t have the chance to enjoy a meal at Sonny, but seeing their instagram makes me think we missed out! 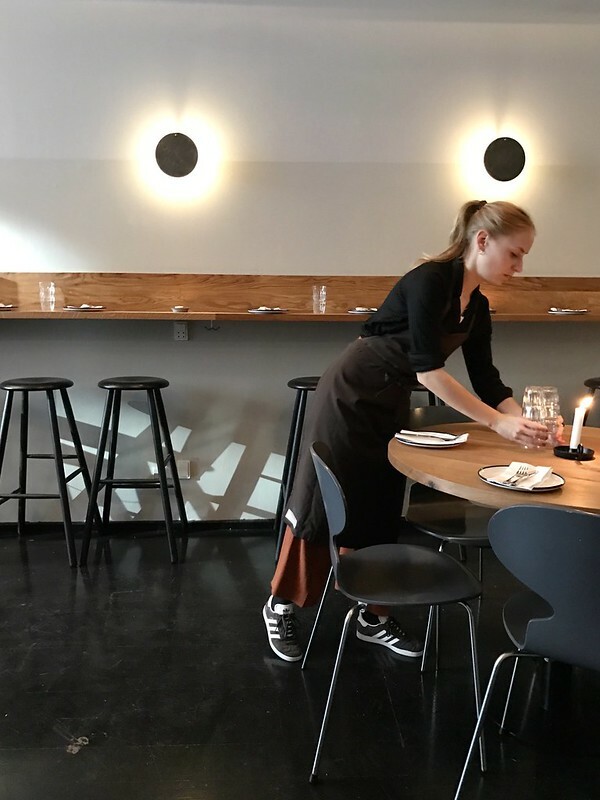 The entire restaurant makes you want to stay all day. Candles lit day and night. According to The Little Book of Hygge, the Danes each burn 13 pounds of candle wax a year. After spending a week in Copenhagen and seeing candles burning everywhere, it’s not at all hard to imagine that statistic to be true. I could not love a practice more. 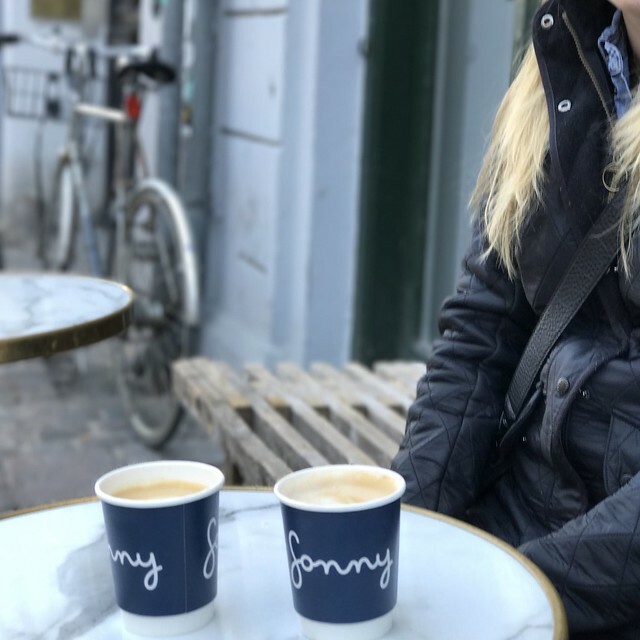 If you are visiting Copenhagen, add Sonny to your list! You won’t be disappointed. 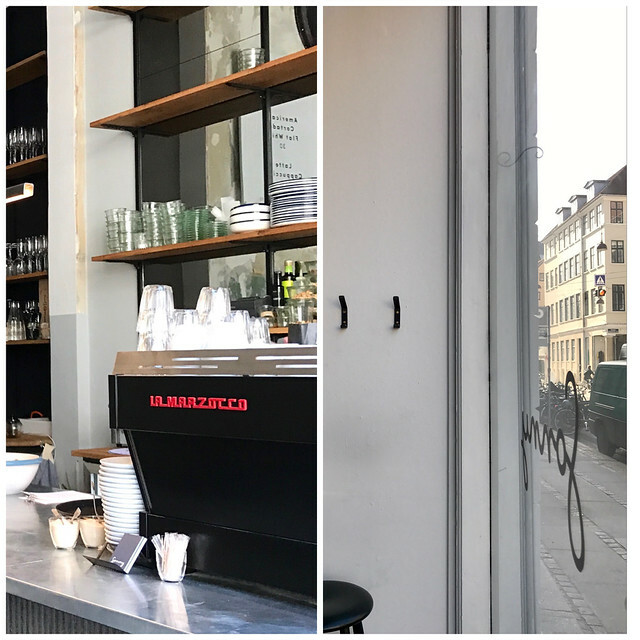 What I loved most about our Copenhagen experience was the way people create spaces based on the hygge factor. Everywhere we went it was impossible not to notice. Wood burning fireplaces, candles and beautiful lighting illuminated from windows as we walked the streets at dusk. 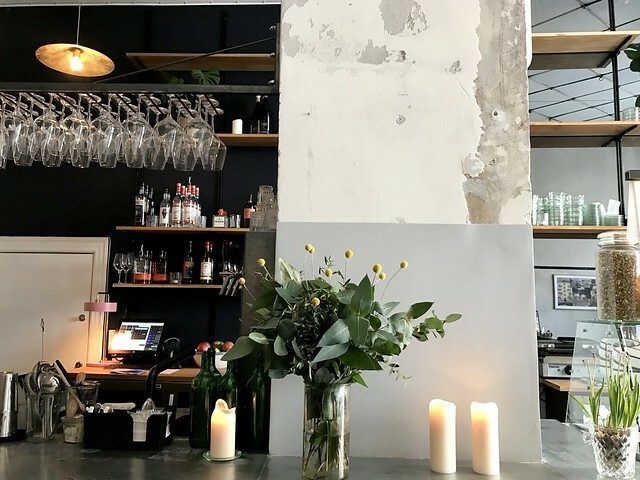 I mentioned The Little Book of Hygge – Danish Secrets to Happy Living by Meik Wiking in this post. I just noticed on the back of the book under International Bestseller it says, “Get consciously cozy.” Yes, that’s the best way to describe it! A friend in California told me about your blog because I happen to be going to Copenhagen next week with my daughter. 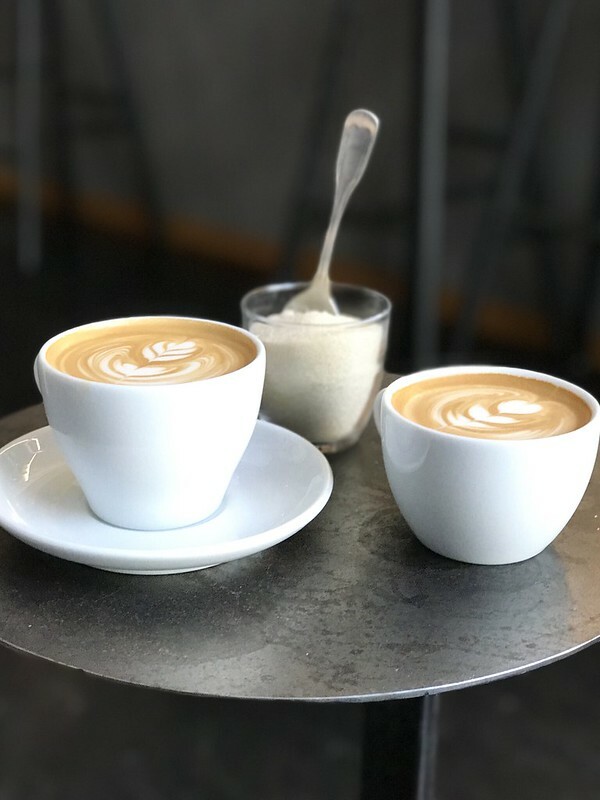 I love the recommendations and photos of the coffee shops. We will be sure to put them on our list. I have also been enjoying your other posts and really like your style. We live in NY and are looking forward to spring as well. I hope you have a wonderful time! My daughter and I loved Copenhagen! I’m sure you have plenty of ideas, but we loved our day trip (really more like a half day) to the Louisiana Museum. We took the train and it was a nice trip and a wonderful short walk through a lovely neighborhood to the museum. Are you on instagram? I would love to follow along and see where you went. Thanks for reading! Thanks for the museum suggestions. A train ride sounds perfect. I do have an instagram account but I have never used it. Might be the first time. Still have to figure it out.